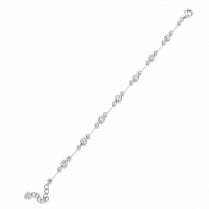 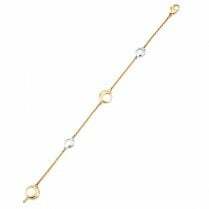 A minimal, fashionable rose and white gold bracelet with an open rounded oval link. 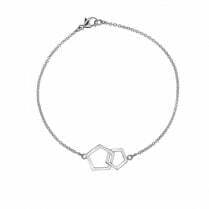 This is a light and easy versatile piece, perfect for contemporary jewellery lovers. 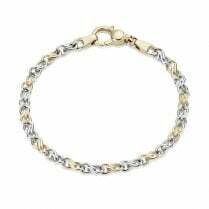 Wear alone for a simple, chic look or as part of a bracelet stack.